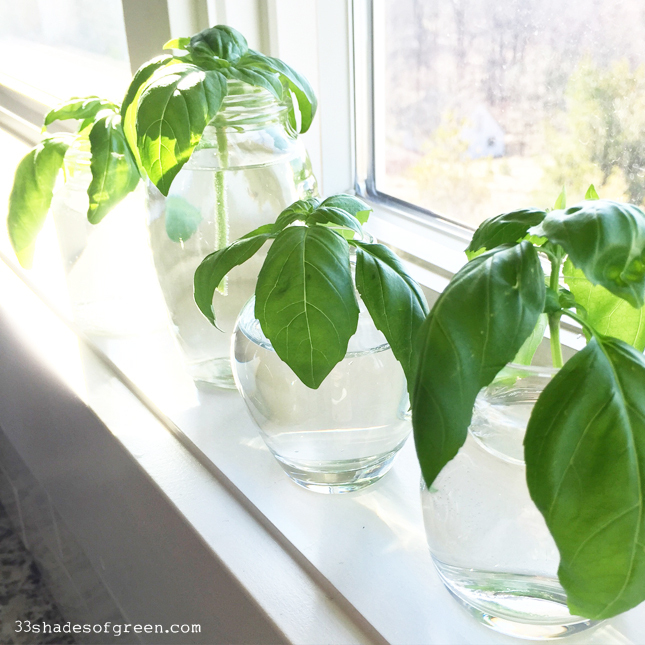 If you follow me on Instagram you may remember the photo I shared of tiny basil clippings lined up on my windowsill back in April. I'm pleased to say that the propagating technique worked and my garden is now bursting with basil. 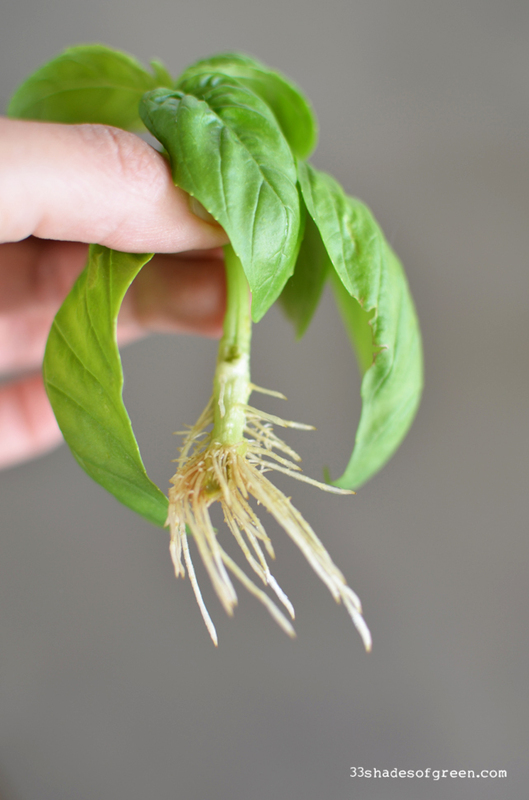 If you love basil as much as I do, you are going to want to try this! 1. 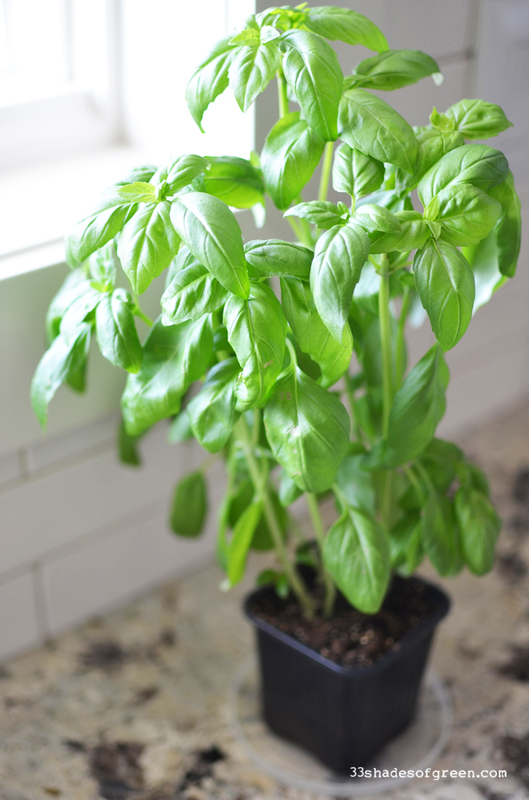 Start with a healthy basil plant from the grocery store or garden nursery. 3. 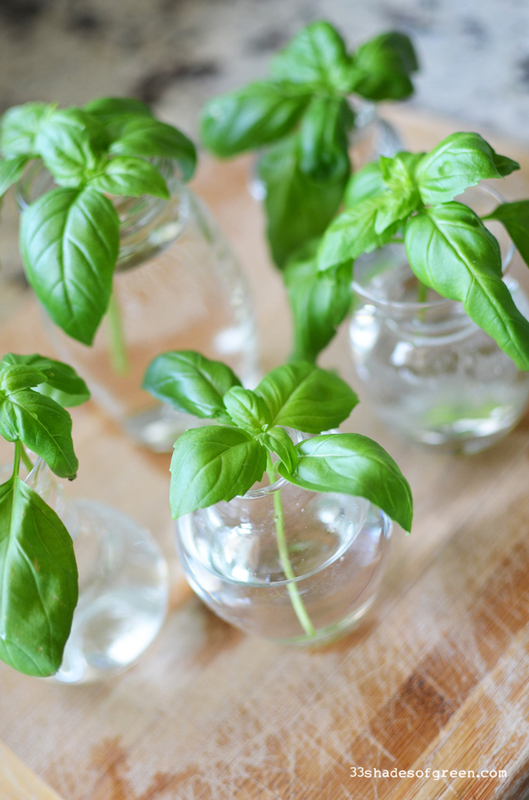 Place each basil cutting in a small glass jar filled with water. 4. Place jars in a sunny windowsill. 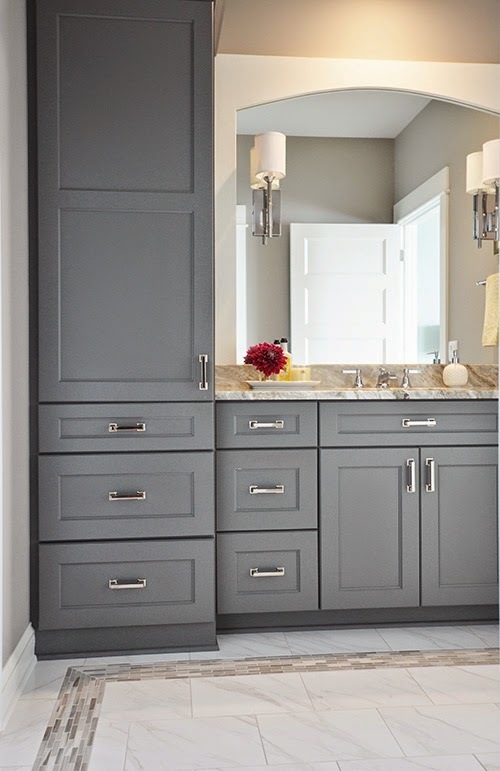 Watch water levels and refill with fresh water every few days. 5. In a couple of weeks, small roots will appear! 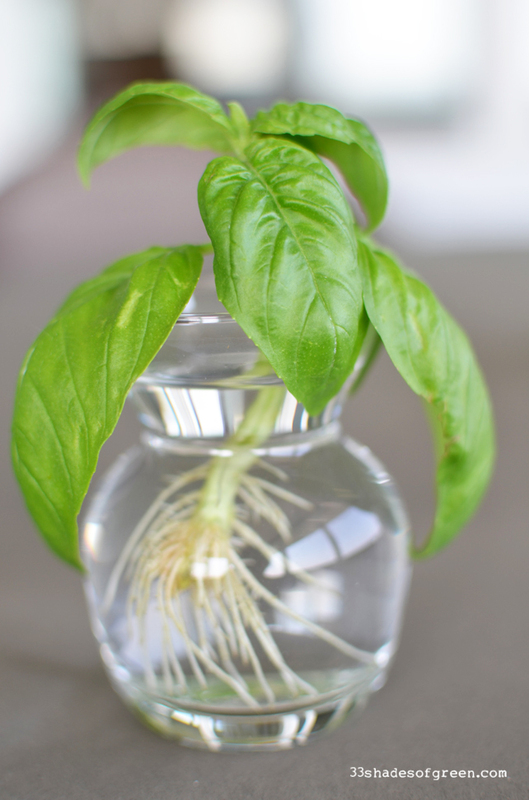 Continue to refill water in jars until roots are 1/2" to an 1" long. 6. 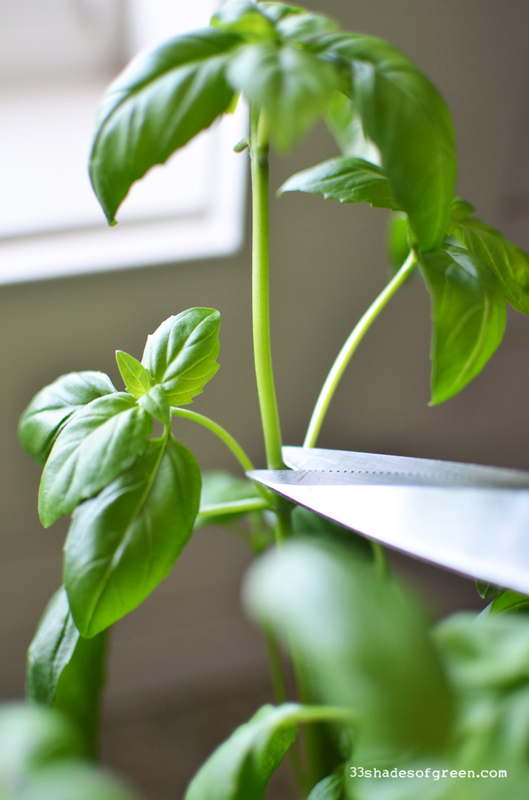 Plant each cutting outside in your garden and watch it grow! 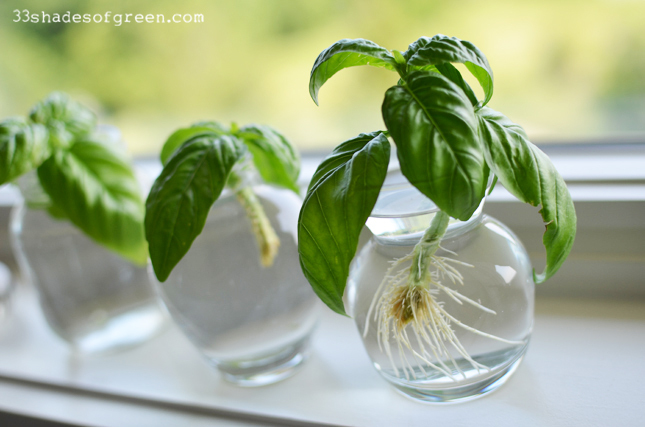 If you don't have a garden, basil grows very well in containers. Plant a big pot with your cuttings and you'll be all set. 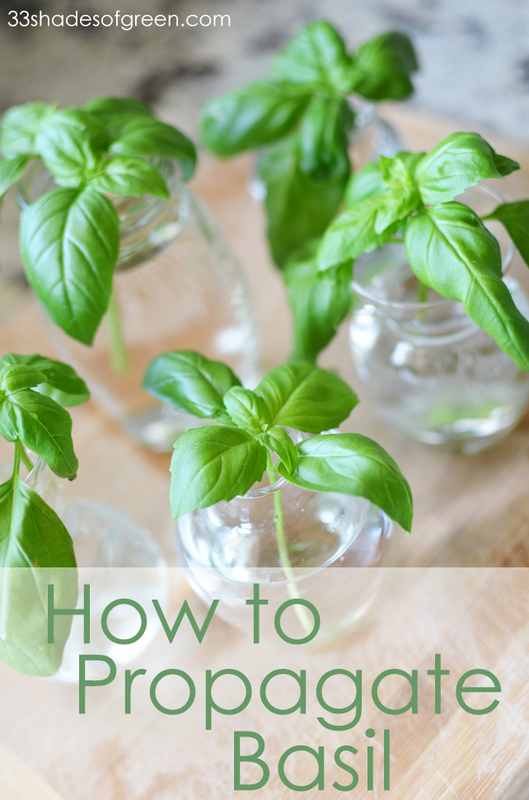 Who knew that propagating basil would be so easy! I can't wait to enjoy countless capreses and lots of pesto this summer. Good to know! 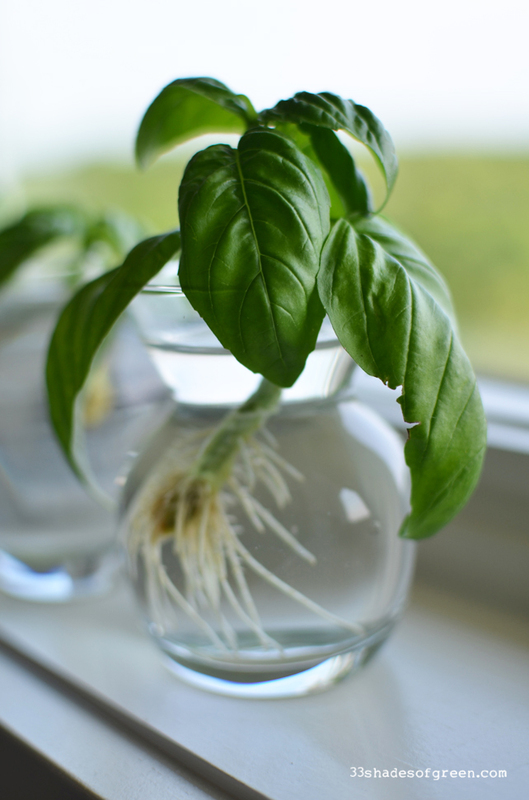 I planted basil from seed this year and they grow so well! 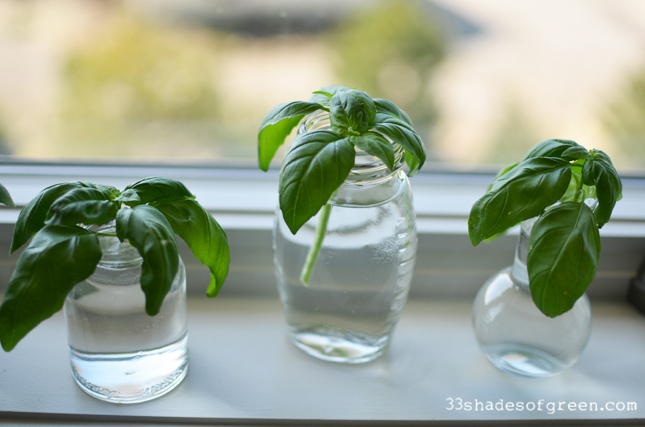 I've never tried propagating basil, but I've done this with other plants. It's amazing how easy it really is. I really need to do this ASAP. 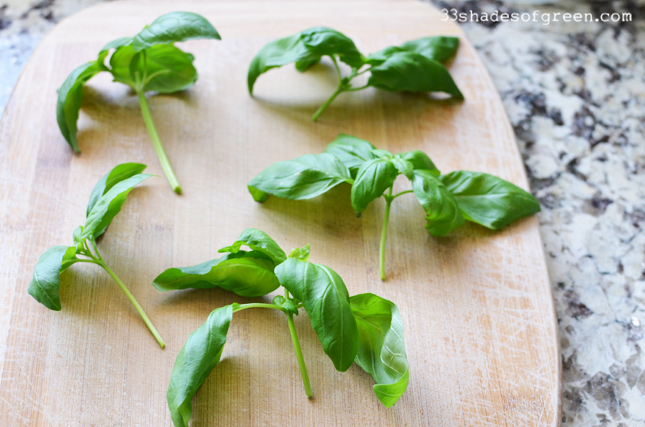 I love pesto and can never have enough basil! Love this and beautiful photos too. Thanks for the info! Oh, I'll share this with my husband, who is the gardener in the household! I also loved your 4th of July lanterns and shared that post with my daughter for next year!!! Thanks! Nice! 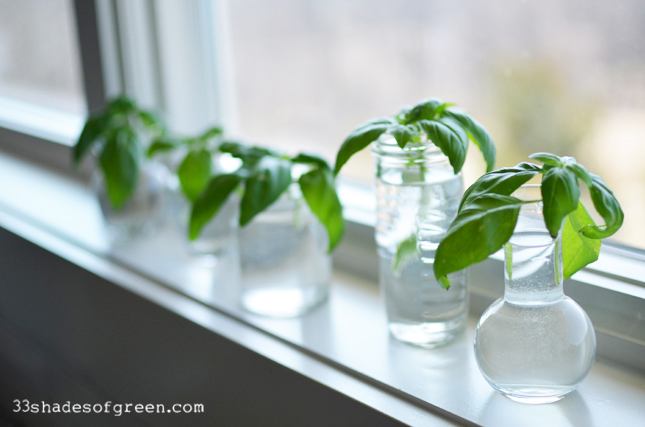 :) I love Basil but I started from seeds :) It takes more time but it is worth it. 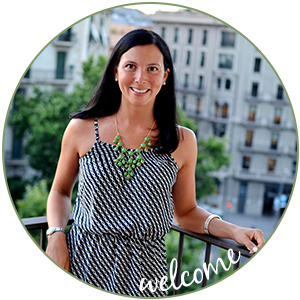 WOW Alissa, your blog is a powerhouse. Bumped into this from some other link but I learned something already! We are already doing micro-greens over winter but had not done anything with basil yet. Good info. Shared and saved..